Persuasion is the underlying art of life. Whether we are developing code, creating PSDs, optimizing title tags, or shooting video, we are engaging in some form of persuasion. If you are a designer or developer, I challenge you to think of yourself in a new way. You are a master of persuasion. In today’s content marketing economy, blogs are the medium of persuasion. It logically follows that a blog’s very design must be persuasive. It’s not enough to simply have powerful copy. We need persuasive design. I’ve organized this article according to the three responses of a person who is being persuaded by design. Nobody actually says these things, but this is what they are experiencing when they are looking at a persuasively designed website. These people know what they’re doing! It’s so easy to read! That’s what I need to do! This is the “It looks good” response. Web users will be persuaded by a site with aesthetic appeal, because that site conveys a sense of authority. Aristotle, the father of persuasion, explained three main ways to persuade people. The first technique, ethos, is an appeal to authority. The entity that is doing the persuading — in this case, the website — must convey a sense of authority or ethos. Web design has everythingto do with conveying this sense of authority. How do you create a blog design that is authoritative and therefore persuasive? I suggest three main ways — professionalism, standards of excellence, and interest. If you use these broad design features, the user will trust the site and be persuaded. 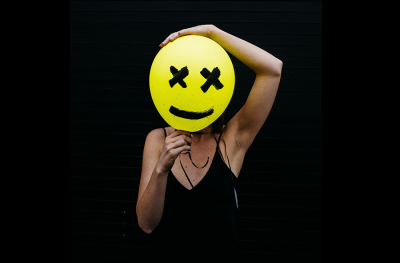 When you introduce average Joe user to your site, what goes through their mind? Option A: Hey. This is a nice site. Option B: Fascinating. Excellent distribution of negative space surrounding header menu elements, combined with subtle color differential for the breadcrumb, and HD hero image on the slider to form a focal point. 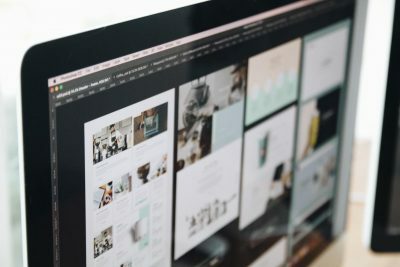 What is it that makes a website look good? To simplify the entire trade of the designer into one oversimplified nugget, it’s this: professional web design standards. Know your craft. Stretch your skills. Understand your technology, and create a blog design that adheres to these professional standards. People have an innate knowledge of what constitutes good and bad design. How do they know? They’ve seen thousands of websites before! Over time, they become accustomed to a site that is professional vs a site that is crap. Google’s massive research paper, “The Role of Visual Complexity and Prototypicality Regarding First Impression of Websites” stated that people prefer prototypical websites. Your blog design should look similar to other blogs that are in your niche. If all SEO blogs have a similar design, then the user expects those same design features in your SEO blog. If it looks different, the user may feel cognitive dissonance. She expects one thing, yet she gets another. Let me give you an example. You have become accustomed, over time, to associate certain beverages with a typical shape. 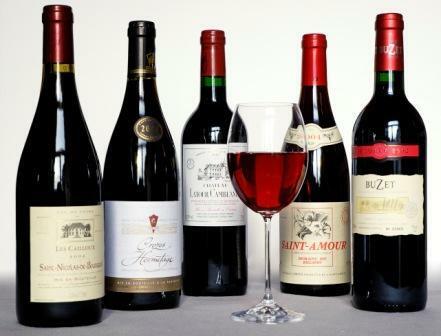 Wine bottles are made out of glass, have a narrow bore, a flared shoulder, a cylindrical body, a thick insweep, and a flat base. Anything that differs from the ordinary in any major way is going to be seen as unauthoritative, a charlatan, not the real thing. People aren’t too thrilled about wine from plastic bottles. The same holds true for web design. 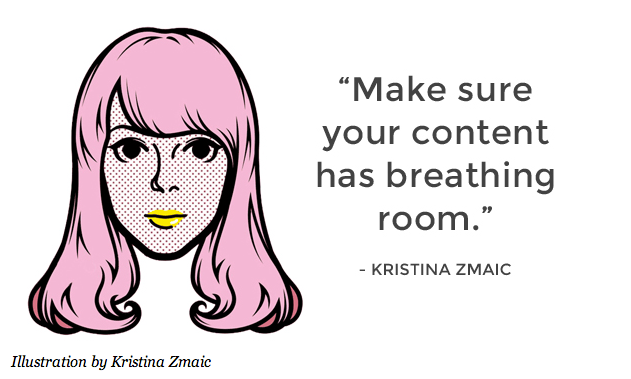 You must follow design best practices that accord with your niche. Many web designers don’t aspire to be prototypical. They want to stand out from the crowd — to make a website that is better than anything that the world has ever seen. I get that. But at the same time, we’re talking about persuasive blogs. In order to score conversions, you have to be persuasive. And in order to be persuasive, the blog has to look like other blogs. Thankfully, you can still unleash the power of amazing design in a persuasive blog. It comes in the form of interesting elements. Although you should follow conventions, you should also create some elements which surprise the user. Using interest or novelty will go a long way in making the blog memorable, which also makes the user more likely to convert. You need to provide novelty in every screen. This means you have to constantly change the layout around – to keep it interesting. Sameness equals boring and drives people away. For this reason, it’s important to add elements that make a website look interesting. Interest creates memorability and increases trust. The most important component of a blog is its content. If you want the blog design to be persuasive, the design must emphasize the content. 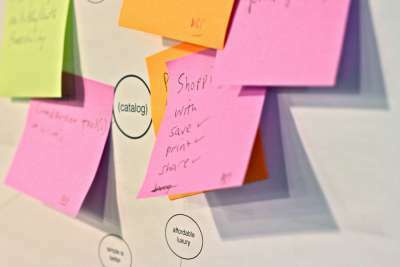 Hail to UX — and to people who just want to get stuff done. But let’s sort out roles. If you’re the writer, go do your kickass content thing. And if you’re the designer, then presentation persuasiveness is your job. Shafer’s advice cuts straight to the point: Good design is about the text. Use plenty of negative space. The best way to focus attention on the content is to use negative space or white space — lots of it. Surround the text with negative space. This draws the user’s eyes to the focal point, which is text. 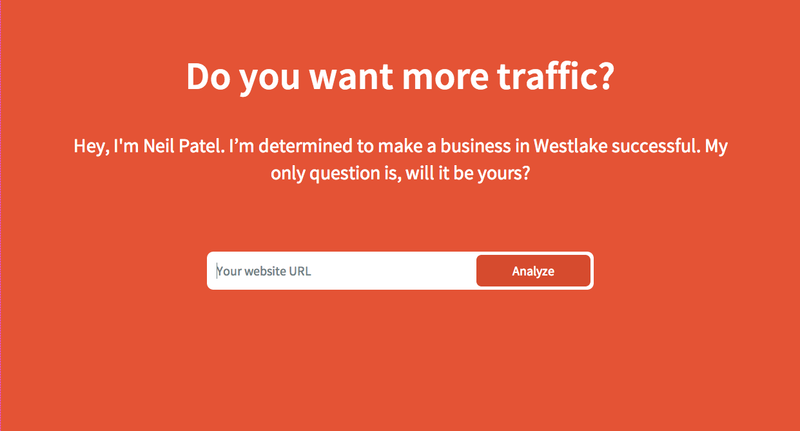 When I designed my website, Neilpatel.com, I used a ton of negative space. Why? Because it coerced the user to look at the text, read the text, and convert by inputting their website URL. It’s 98% negative space. And it’s overwhelmingly persuasive. Simplicity is not the absence of clutter; that’s a consequence of simplicity. Simplicity is somehow essentially describing the purpose and place of an object and product. The absence of clutter is just a clutter-free product. That’s not simple. In our case, the “purpose and place of an object” is the text. Your design should employ simplicity to put content on the throne — to make it prominent. ConversionXL put it like this in an article proving the superiority of simple websites. Visual hierarchy is “the order in which the human eye perceives what it sees.” In design theory, visual hierarchy is formed by size, layout color, and contrast. A good designer knows how to draw a user’s sight path to the most important elements on a page, and even the order in which this should happen. One of the reasons why I broke this article up into headings, subheadings, and paragraphs was because I want the design to enhance readability. You’re less likely to read a wall of text. 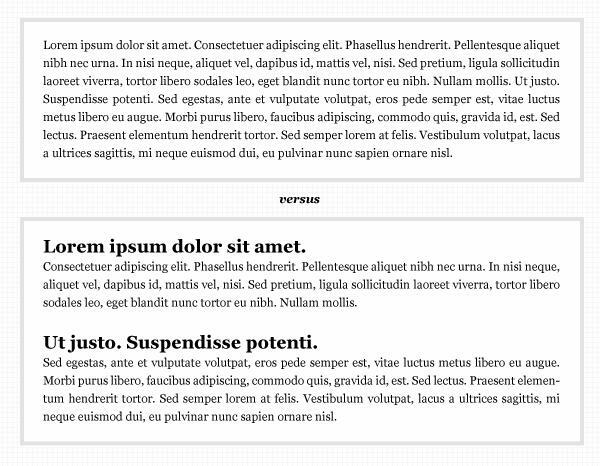 You’re more likely to read text that is designed with visual hierarchy. Emphasize the call to action. Don’t forget about the CTA. Every good blog has a CTA — probably more than one. Use your visual hierarchy abilities to make the CTA prominent. The actual conversion moment in a blog design comes when the user performs the right action. 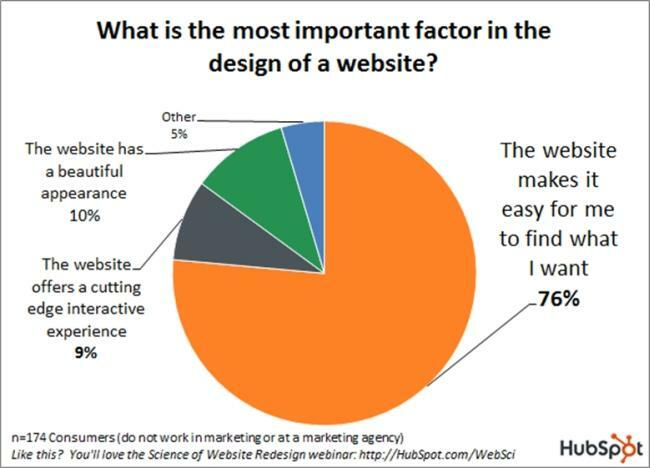 In blog design, an actual conversion is less important than in a landing page. The desired action may be nothing more than reading the entire article. Note: The “b log” in the equation above does not refer to a “blog,” but rather the empirically determined constant which is device dependent, and coordinated with the index of difficulty (ID). Make the CTA buttons big. Place the CTA at the end of the article. One of the applications of Fitts law states that “things done more often should be closer to the average position of the user’s cursor.” When the user scrolls to the bottom of the article, which is the typical outcome for an engage user, their pointer is at a position to click on the next most obvious thing. That “next obvious thing” should be the desired outcome. What do you most want the user to do? Click the social sharing icons? Leave a comment? Click a button for a free ebook? Choose one of these outcomes. Make the button big, and place it at the end of the article. 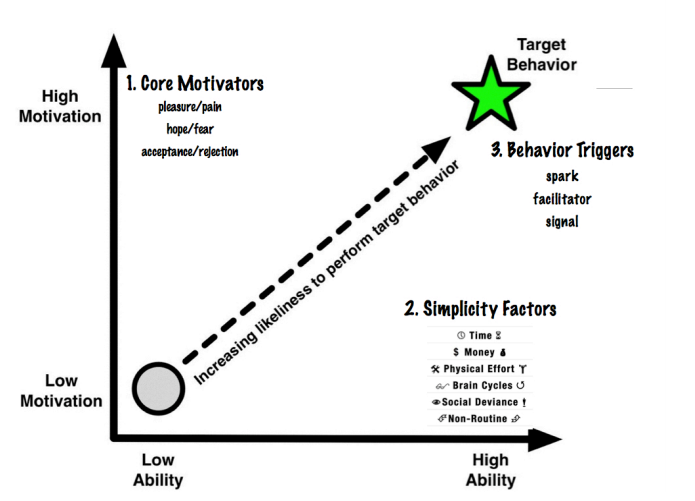 BJ Fogg of Stanford University developed the “behavior model for persuasive design” which has three big ideas. The “target behavior” of a blog is often a conversion of some sort, or maybe social sharing or commenting. In order to cause the desired behavior, you need to to implement design techniques for each point in Fogg’s model. Be sufficiently motivated – Create a visually compelling design. It should be aesthetic, interesting, and engaging. Large graphics and prominent headlines work well. Have the ability to perform the behavior – Readability of text is essential, as is the responsiveness of the site. Be triggered to perform the behavior – Create a trigger that corresponds with the close of the article. Human behavior is predictable, as long as we know how it works. Distilling these persuasive techniques into design practices will make for a persuasive blog. Persuasive blog design doesn’t happen by accident. You don’t have to be the world’s best designer to create a persuasive blog design. You simply need to understand what factors are responsible for human persuasion, and then implement those techniques into your blog design. A blog can be a powerful thing. But without persuasive design practices, it’s worthless.